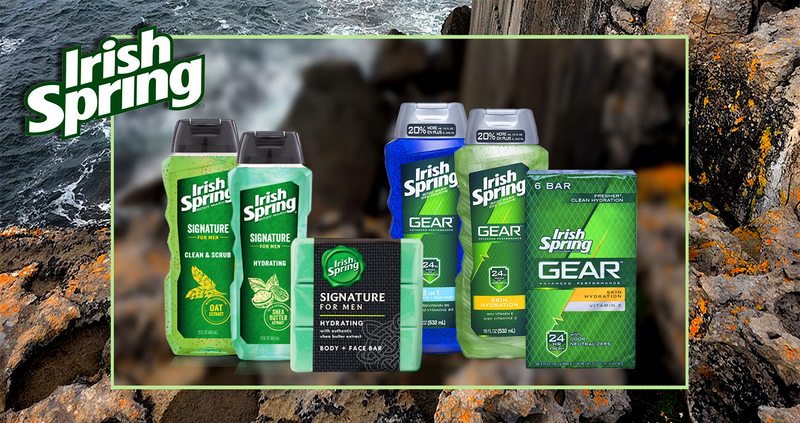 The Irish Spring is a luxurious range of cosmetics and skincare products with the Irish Spring soap as an iconic product used by thousands of customers daily. The classic soap bar with an invigorating scent and rich lather helps keep you feeling fresh and clean as a whistle. Irish Spring bar soaps are packaged in 100 percent paperboard carton, 35 percent of which is post-consumer recycled content.